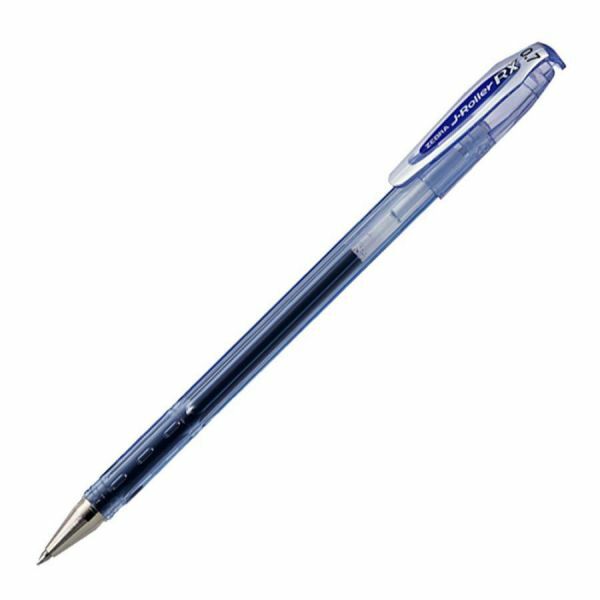 Zebra J-Roller Roller Ball Stick Gel Pen, Blue Ink, Medium, Dozen - J-Roller RX Gel Pen writes like a gel and endures like a ballpoint. Innovative, ultra-fast-drying ink delivers smear-free writing. Ideal for left-handed users. Fully rubberized barrel comforts entire hand. Gel pen contains acid-free, archival-quality ink. Nonrefillable.